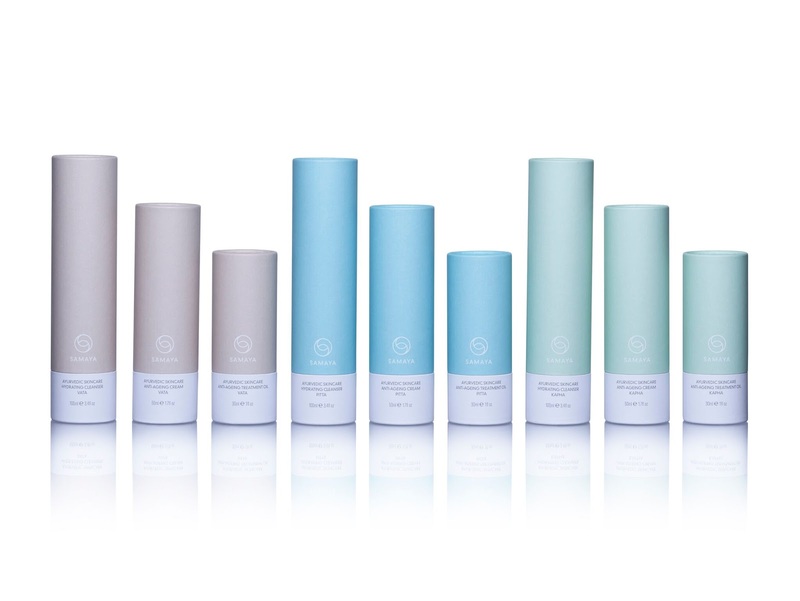 In order to achieve and maintain balance in our lives, we should pay attention to our lifestyle as a whole....SAMAYA wants to start with your skin! The ideal choice for your male grooming skincare needs, the SAMAYA range delivers immediate results – wrinkles are visibly reduced and skin appears smoother and more balanced. After discovering your own dosha type as either Vata, Pitta or Kapha, you can select the individual SAMAYA range that will work best for you to achieve perfect balance. For each dosha type the range includes three luxurious products, a rich Hydrating Cleanser, a powerful Anti-Ageing Cream and an indulgent Anti-Ageing Treatment Oil, all of which contribute to healthier, younger looking skin. Each of the three products boasts a unique aroma that brings calm and serenity through the SAMAYA experience, designed specifically to help balance the individual doshas.